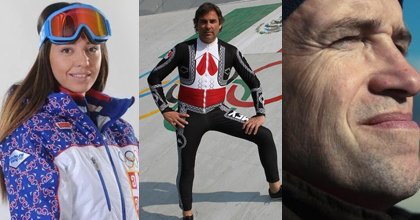 Serbian snowboarder Nina Micic, Mexican alpine skier Hubertus von Hohenlohe and ESPN’s Jim Caple talk to Taking The Charge about the 2014 Olympics. Taking The Charge Podcast Episode 76: Os Davis of BallinEurope and Dave of heinnews talk about about the 2014 Winter Olympics with Hubertus von Hohenlohe, Nina Micic and Jim Caple. For the Movie of the Week, we watched The Color of Money.